Traveling can be stressful enough with overcrowded flights and trying to find your way in unfamiliar surroundings. Running out of power for your phone or getting lost in a strange city should not be something you have to deal with. From suitcases that can find themselves, to ensuring you never run out of outlets for charging your devices, these gadgets and apps can help make your next trip just a little easier — and a lot more fun. Today’s travelers never leave home without a smartphone, and usually bring along a tablet or laptop as well. Keeping all those devices powered up can be a challenge, so we recommend a few essential items. 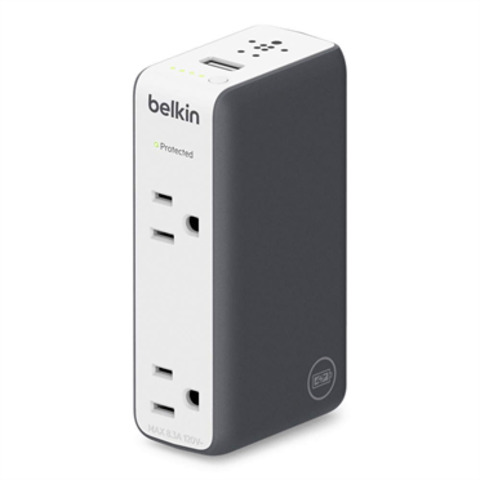 Belkin’s Travel RockStar is a 3-in-1 device that plugs in to any AC socket and provides extra outlets and a USB port, if you’re in a hotel room with very few outlets. It’s also a surge protector and has a built-in 3000 mAh battery so you can charge your devices on the go. Belkin’s Travel RockStar is a 3-in-1 device that provides extra outlets and a USB port, for when you’re in a hotel room with very few outlets. If you’re bringing along a laptop, you know how cumbersome and heavy the power cords can be. And you can’t share unless everyone you’re traveling with has the same laptop. Universal laptop chargers are trying to ease that pain point. Dart by FINsix is about four times smaller than the standard power brick and provides an extra USB port, plus a six-foot cable for charging a phone or tablet. Dart will work with most major laptops, as it comes with nine interchangeable power tips, but we highly recommend checking their compatibility chart first to be sure it works with yours. There’s also a Dart-C version for USB Type-C laptops. Schneider Electric has a universal APC laptop charger that’s a little less expensive than Dart’s. They work with most manufacturers but only come with the specific tips designed for your device. Again, check compatibility, but it’s nice to have a second charger in case you forget yours at home. If you’re traveling out of the country, data roaming can get very expensive — and international phone plans limit you to one device and cap the data. For a less expensive way to post your travel snaps to social media and access Google Maps while you roam unfamiliar streets, rent a MiFi mobile hotspot from XCom Global. 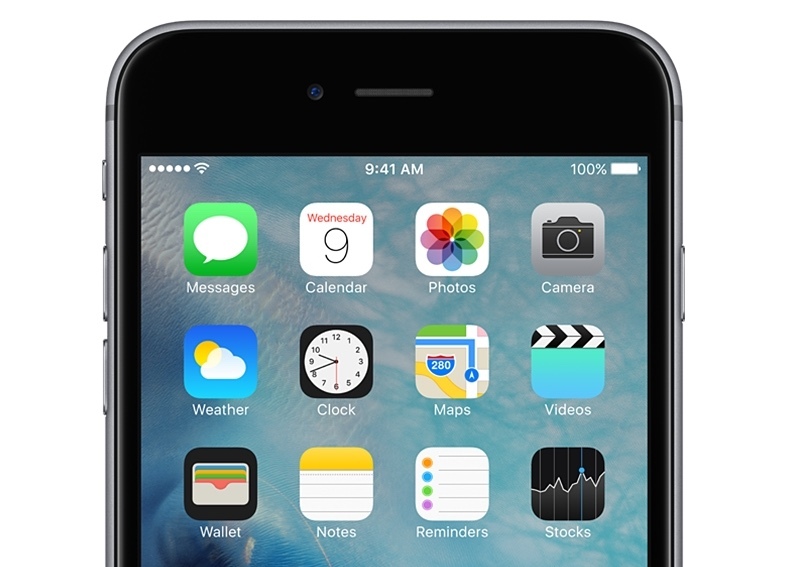 It’s a small device you carry with you that provides constant 4G/LTE connectivity. 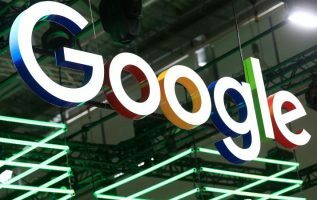 You can connect up to 10 Wi-Fi enabled devices so the whole family can use one connection for a flat rate of $7.77 per day with no data limit. The device is sent to your home the day before you travel and all you need to do is send it back in the pre-paid envelope when you return. If you’re flying or traveling a long distance you’ll want to bring along comfy headphones to listen to your downloaded Netflix shows or drown out the sounds of the baby crying at the back of the plane. Plantronics BackBeat 500 is a wireless Bluetooth headset with 18 hours of battery life; great for long trips because it’s lightweight, and the soft memory foam cushions make it super comfortable to wear. 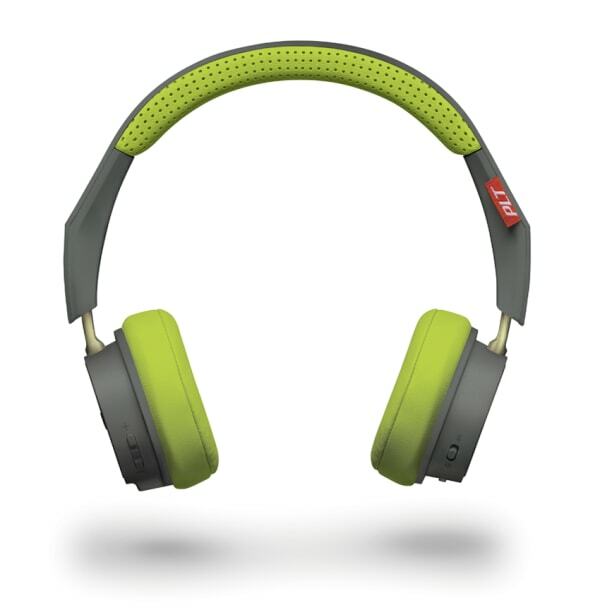 It also comes with a carrying pouch and 3.5mm cable for connected listening in the hotel or on the go. Few things can derail your vacation fun more than arriving at your destination only to find your luggage is somewhere else — and no one is quite sure where. The BlueSmart One rolling suitcase has built-in GPS so you can track its location anywhere in the world via an app on your phone. It also has a built-in battery and two USB ports so you can charge up your phone if you used up all the battery on the plane, and an app-enabled lock. There’s a roomy outside pocket for a laptop and other electronic devices. If you like keeping track of how many miles you walk while exploring a foreign city, make sure to bring along an activity tracker. The FitBit Alta HR is a wrist-worn tracker with a slim, attractive design so you can check your steps, distance, and calories burned to see if you walked off all those pastries and treats. It also sends call and text notifications right to your wrist so you don’t need to pull out your phone while you’re enjoying the sights. The heart rate and sleep tracker will be especially useful once you’re back home and trying to get over that jet lag. A camera built into your smartphone makes taking vacation pictures convenient and easy, but if you’re looking for more than a simple snapshot, take along the Olloclip Core Lens Set for iPhone 7 and 7 Plus. It comes with three add-on lenses; Macro 15x, Fisheye and Super-wide so you can get up close and personal or pull back for gorgeous landscape shots. 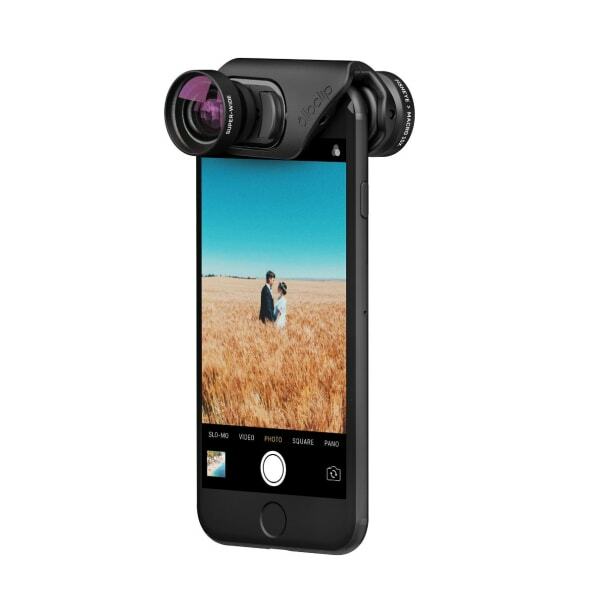 The lenses slip onto the top of the iPhone and can be used on either the front or rear-facing camera, great for selfie-loving tourists. The lenses fit into an included pendant stand that can also be used as a tripod. These Olloclip lenses slip onto the top of an iPhone and can be used on either the front or rear-facing camera for all your selfie needs! We highly recommend NOT working while you’re on vacation, but for those times you absolutely must and only have your phone or tablet with you, the iClever Tri-Folding Wireless Keyboard with Touchpad will come in handy. It connects via Bluetooth to your mobile device, (iOS, Windows and Android) opens up to display a keyboard and built-in touchpad and folds back down to just about the size of your smartphone. It’s compact and portable and sure beats typing an entire document on a smartphone touchscreen. For free calling from overseas, download the WhatsApp mobile app before you leave home. This is an extremely popular texting app used to call and message people in other countries. WhatsApp uses your phone’s internet connection instead of your plan’s voice minutes so you don’t have a cost per minute price tag. However, it does count against your data use so we recommend finding a cozy café that offers free Wi-Fi or using the hotel Wi-Fi to make calls home. That way they’re completely free, except for the price of the coffee. If you love exploring new cities using public transportation, download Transit App, which provides real-time info for subways, buses, trains, even bike share options. Not sure how you want to get from point A to point B? The app uses your location and lets you know all available options, and how long each trip will take. Transit App works in over 125 cities in the U.S. and Europe.